Whenever anybody mentions a ‘pump’ in a bodybuilding context, I always think of my biceps. But what are the most effective ways of getting this pump? And more to the point, does getting a pump actually mean that you’ve trained them properly? 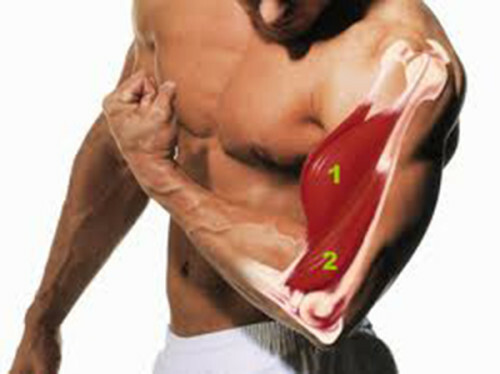 It happened many times that i felt no pump in the biceps but i actually got a better muscle growth. Related article: Why is it So Hard to Build Muscle and Stay Fit? Oh my goodness! Awesome article dude! Thanks, However I am experiencing issues with your RSS. I don’t understand the reason why I cannot join it. Is there anybody having the same RSS issues? Anybody who knows the solution will you kindly respond? Thanks!! We came across a cool site which you may possibly take pleasure in. Take a appear in the event you want.